From 1830 to 1841, the Old State House was Boston's city hall. In 1830, Isaiah Rogers altered the building's interior in a Greek Revival style. 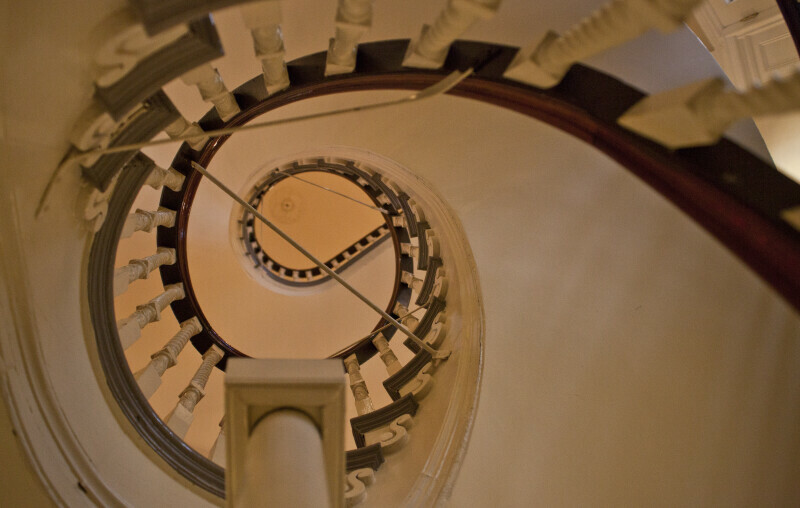 It was during this renovation that the spiral staircase was added.